Sandringham School is a mixed comprehensive school located in St Albans, Hertfordshire. We cater for students across key stages of the curriculum and strive to provide students with a world class education. Design and Technology is an integral part of the school curriculum at Sandringham School, where every student will study all aspects of D&T within their first 3 years of school life. All students have the opportunity to go on and study D&T at GCSE and A-level. We also provide a number of D&T and STEM enrichment days to students across all year groups. The school would like help in raising funds to go towards the purchase of a new Laser Cutter for the D&T department. 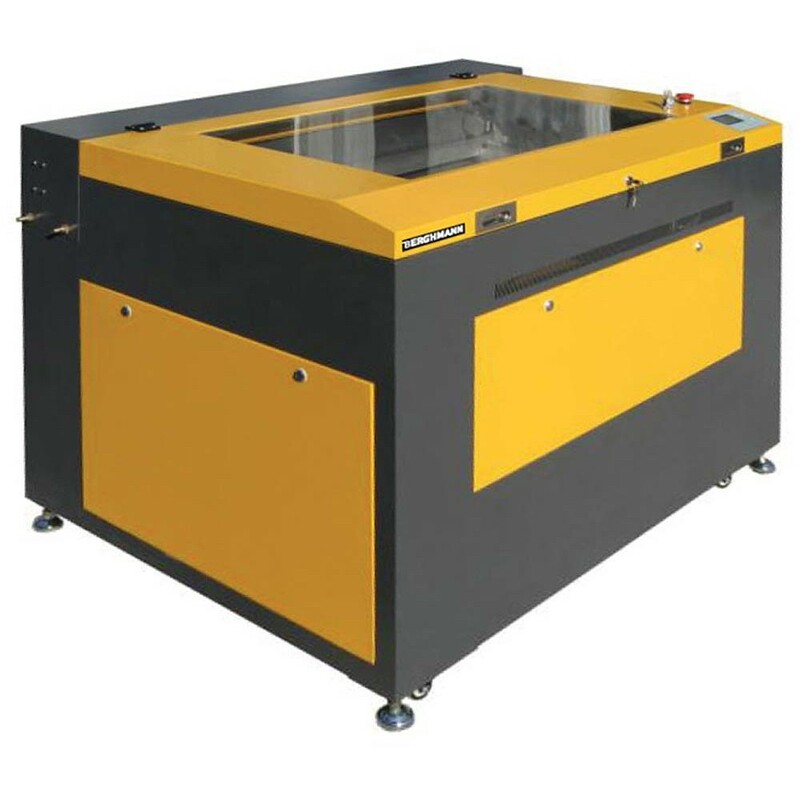 The laser cutter would be used not only for the D&T department but will also be available to students across the whole school and will be used for various different activities over the course of the academic year. Due to the ever changing nature of technology, students are required now to understand how to use the latest equipment that is being used at an industry level. A laser cutter has proved to be an invaluable tool and has allowed students to understand how to design and manufacture high quality final outcomes using computer aided machines and programmes. Having a laser cutter has not only been a great tool for our lower years but it has also been a vital piece of equipment for our GCSE and A-level classes and has had a huge impact on their coursework and practical examinations. This will be an upgrade on our existing machine and will allow for our students to produce more innovative projects and give them the skills necessary for a career in STEM. Your donation would go towards the overall cost of the machine and we will be securing additional funding from the school as well as other STEM projects throughout the academic year. This will be a year long campaign for us and any additional funds received will go towards helping us reach our overall target for the laser cutter mentioned above.